Thank you to everyone who support Miracle Treat Day yesterday! 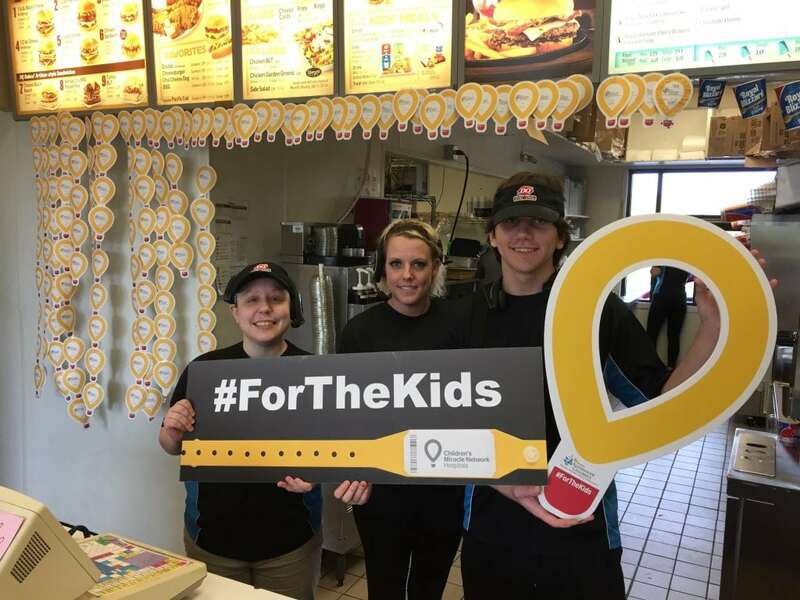 Every year, local Dairy Queens participate in Miracle Treat Day, where $1 or more proceeds from every Blizzard sale goes towards your local CMN Hospital. What an awesome reason to eat a Blizzard? 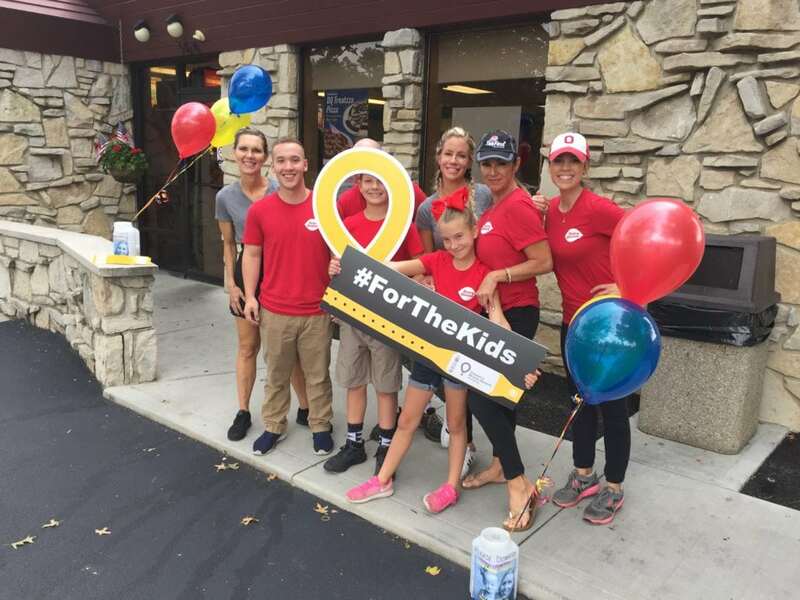 Dairy Queen has been a CMN partner for 34 years, and has raised over $130 million dollars for local hospitals. Who knew we could make miracles happen just from eating ice cream? Next post: Thank you, RE/MAX!